Five visits to Oman in two years might sound a bit excessive. I mean, why repeatedly spend away time in a GCC country while there are so many more interesting destinations to discover, right? Well, I’ll tell you a thing or two about Oman that you probably didn’t know and that’ll make you want to add it on the top of your must-visit list. 1- No, Oman is not Jordan. Jordan’s capital is Amman while Sultanate of Oman is one of the countries that constitute the GCC, and its capital city is Muscat. 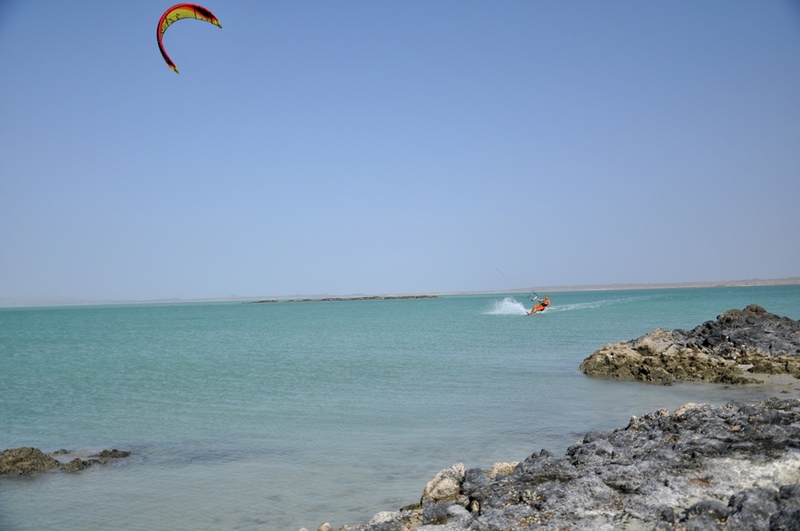 2- Oman’s nature has nothing to do with any of its neighboring countries. The “desert and camels” misconception leaves it one of the lesser-known treasures in the Arab region, which brings us to the next points. 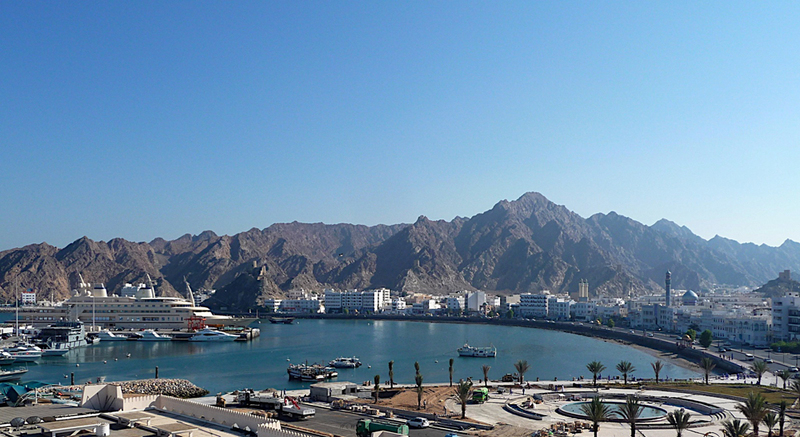 Muttrah Corniche – the main port of Muscat, where mountains meet the sea. 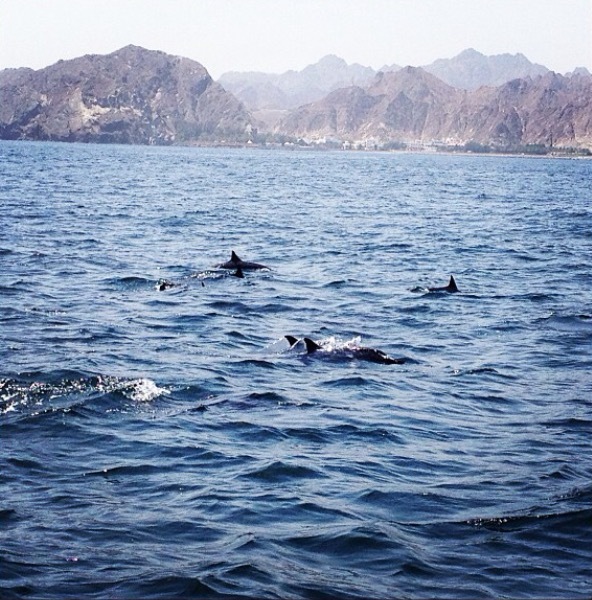 4- Oman is one of the most frequented diving destinations in the region. 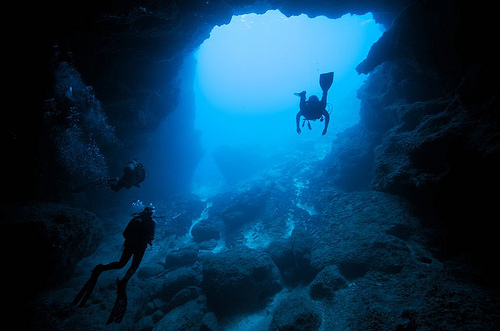 With an exceptionally rich marine life and a unique geographical nature including bays, caves, marine cliffs and islands, the country is a dream place for every diver. Click here for Oman’s Diving Center and everything you need to know about diving in Oman. 5- Oman has Jabal Shams. With a large percentage of its environment constituted of mountains, and home to the highest peak in the Arabian Peninsula, Jabal Shams (3,004 meters), Oman is every hiker’s playground – and an actual attraction for hikers around the world. 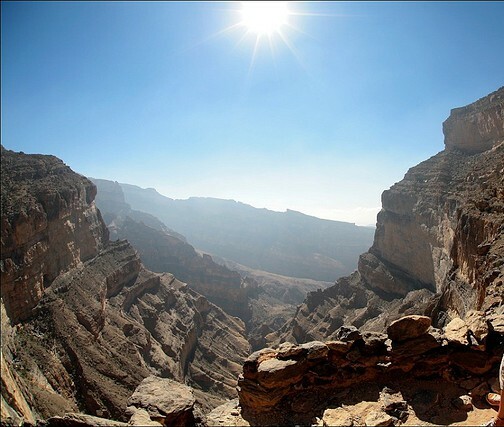 Oman’s Grand Canyon – Jabal Shams. 6- Oman has enough natural reserves to amaze the eyes. Between the green mountains of Jabal Al Akhdar, the beautiful secluded reserve of Bandar Khayran, and the turtle reserve in Ras Al Jinz, there is enough beauty to get excited for. 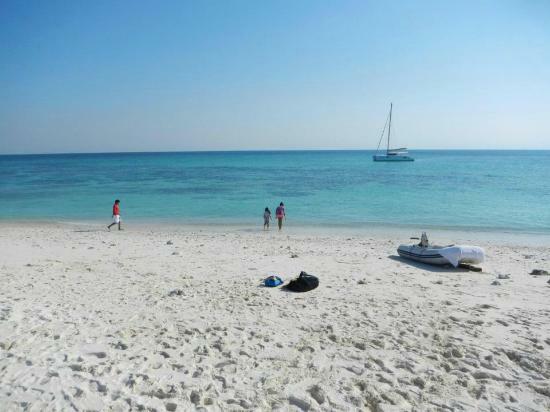 7- You can do island hopping in Oman. Because there are islands. A trip to Al Daymaniyat Islands (70 meters west of Muscat) will reveal an archipelago of nine islands where crystal blue water, pristine beaches, and many kinds of coral reefs are at the welcome. 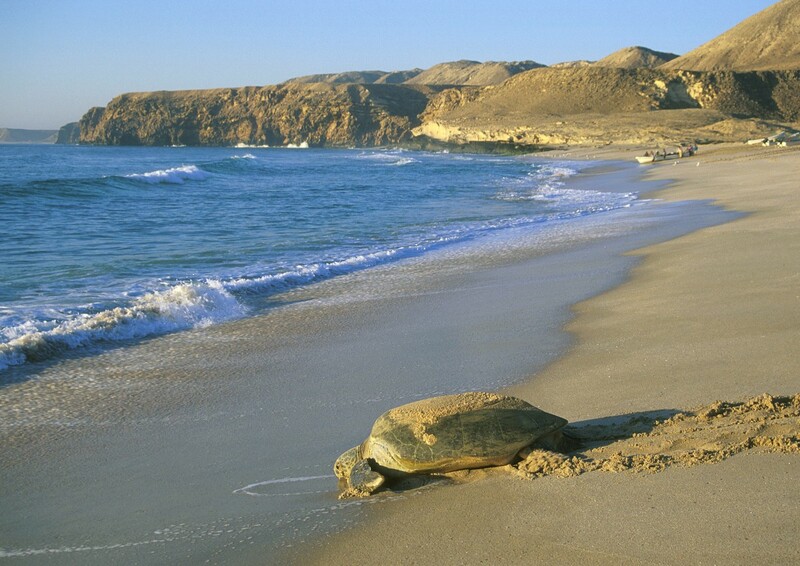 Protected as a natural reserve since 1996, the group of islands hosts a large number of sea turtles and migratory birds, and is one of Oman’s main dive spots. 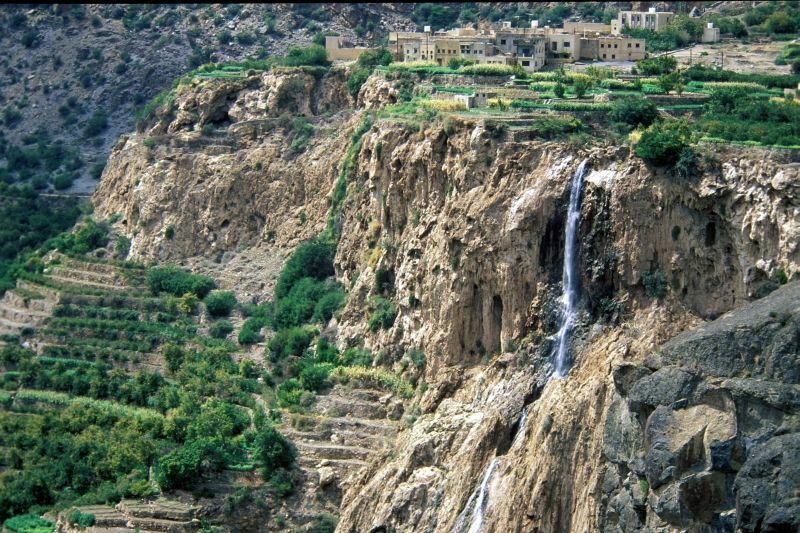 8- Did you say wadis? 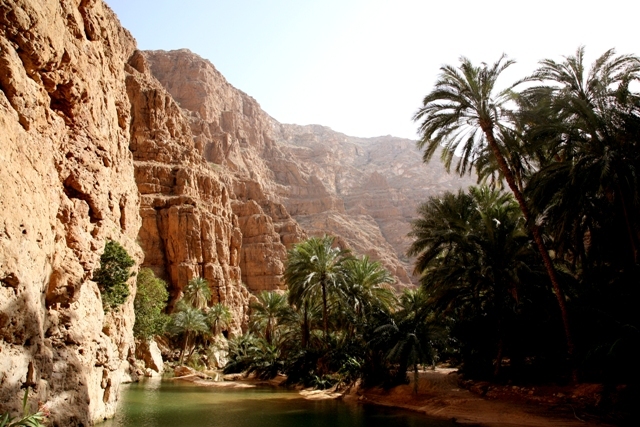 Another generous feature of Oman’s topography is its wadis (valleys) – and a lot of them. 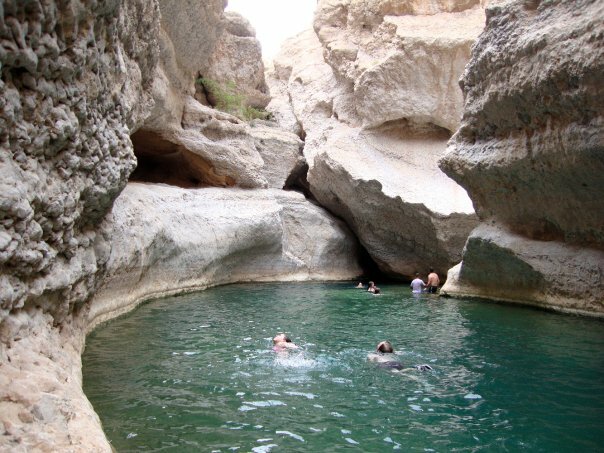 Beautiful landscapes, fascinating fauna and flora, water cascades, and more…wadis are great tourist attractions for the explorers who would like to live an exciting adventure that combines hiking, walking, swimming and enjoying stunning hidden natural spots. 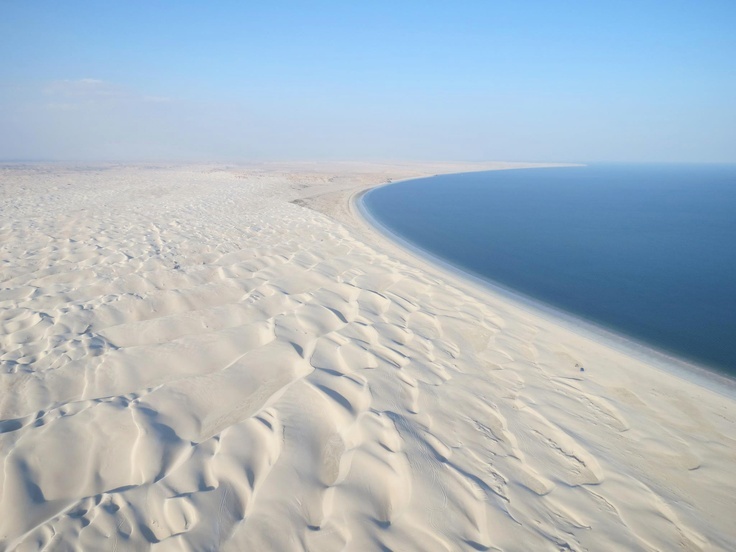 9- Oman has “Sugar Dunes”. If you’re into trekking and wild camping, you should absolutely not miss this fabulous white desert (yep, white sand desert)! I mean how often will you have the chance to walk on pristine sand dunes and camp on intact beaches? Getting there will require driving and trekking in the desert for 2 days. Did I just make it even more exciting? 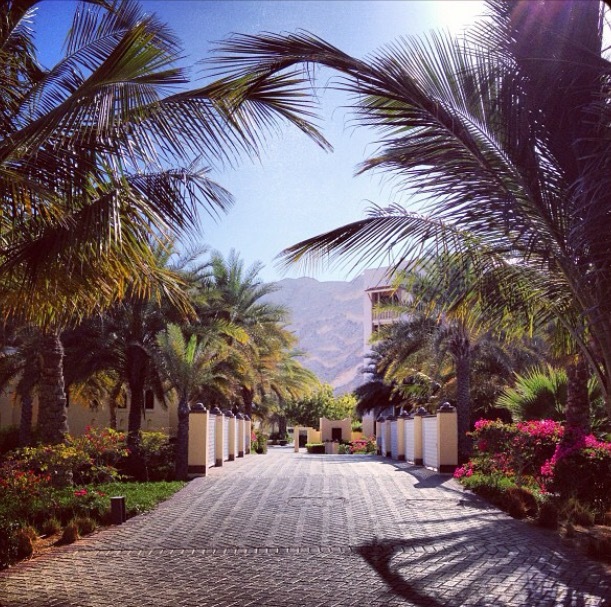 10- The world’s best beach resorts got nothing on Oman’s. 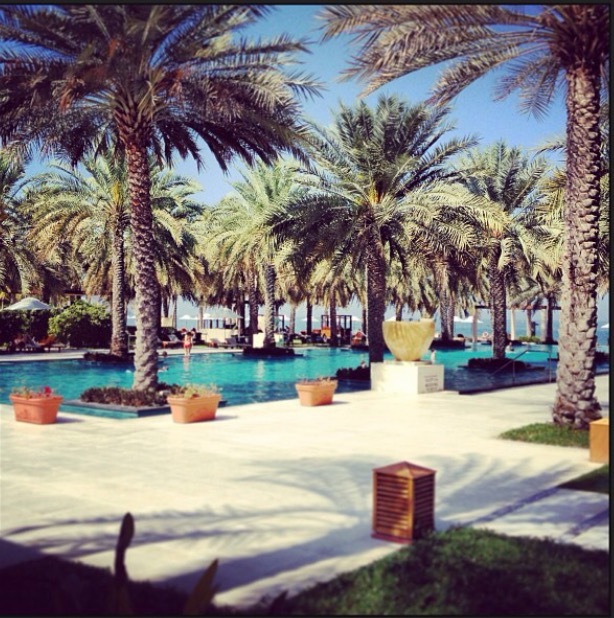 Between Shangri-la, Al Bustan and the Chedi Hotel (my favorite), you’d be sure to enjoy world-class luxury stays in incredibly beautiful settings. Exactly where you would want to spend a long quiet weekend and pamper yourself with life’s best pleasures! 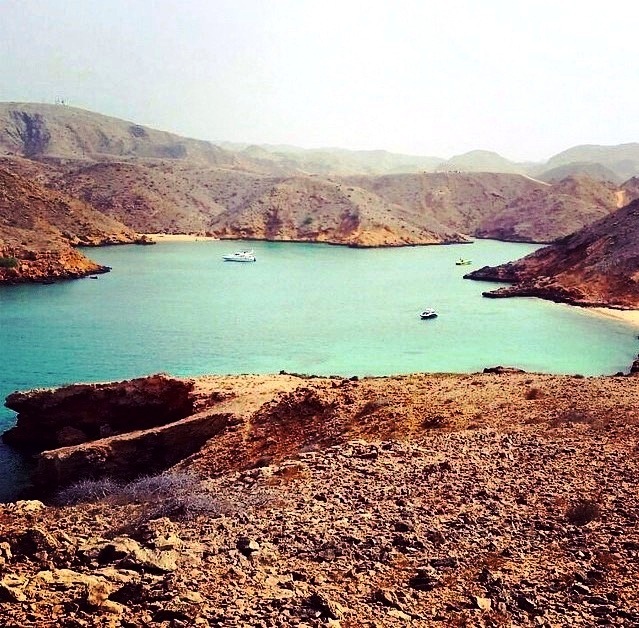 So if you haven’t been to Oman yet and you’re looking for a sunny destination that competes with the beautiful getaways you dream of, it’s good to know there’s a hidden paradise closer than you think. Best months to visit: between October and April. Hiking the Tannourine Reserve – A Pure Delight.